Just as the hype was dying down after the 2019 BMW 3 Series’ launch at the Paris Motor Show, BMW has reignited interest in its latest new model. 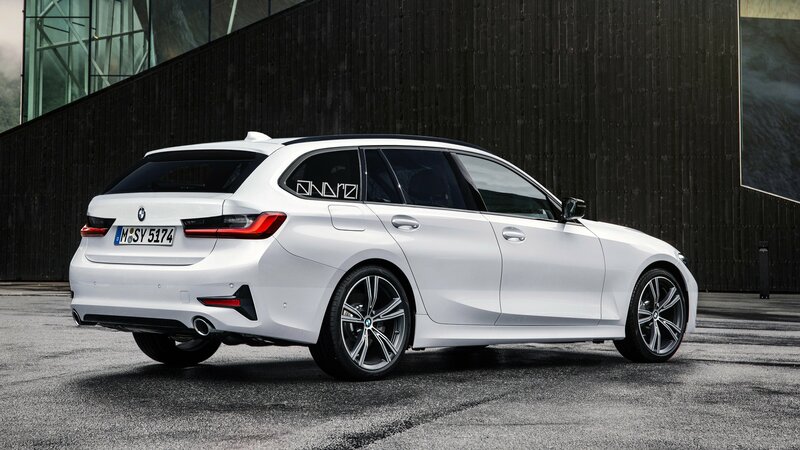 As per a report from L’Automobile Magazine, the German automaker will be unveiling 3 Series Touring at the Geneva Motor Show in March of next year. Actually, it’s not that much of a surprise because the touring has been sold for almost as long as the sedan.